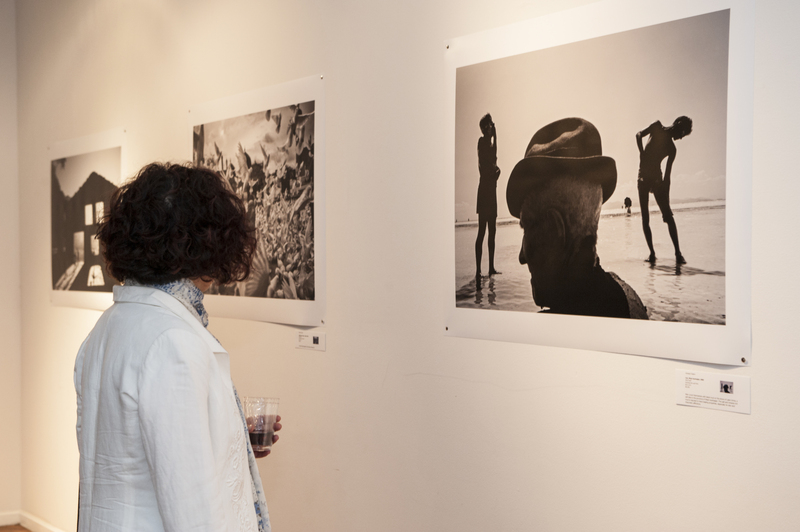 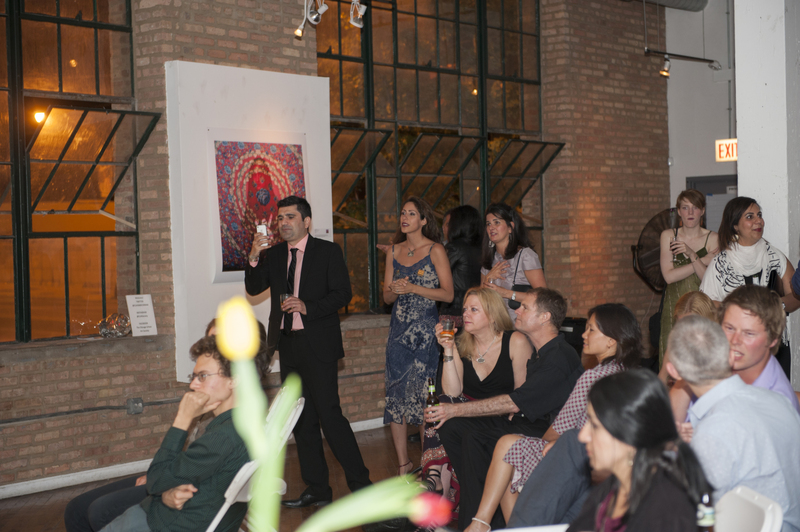 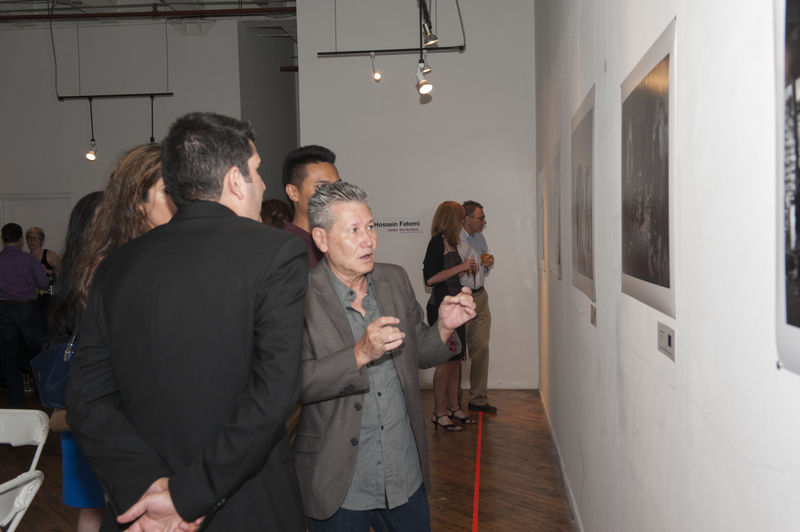 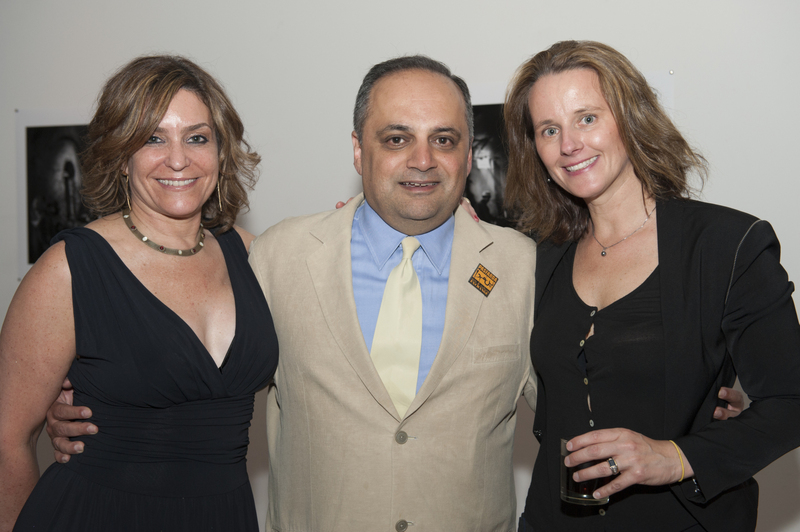 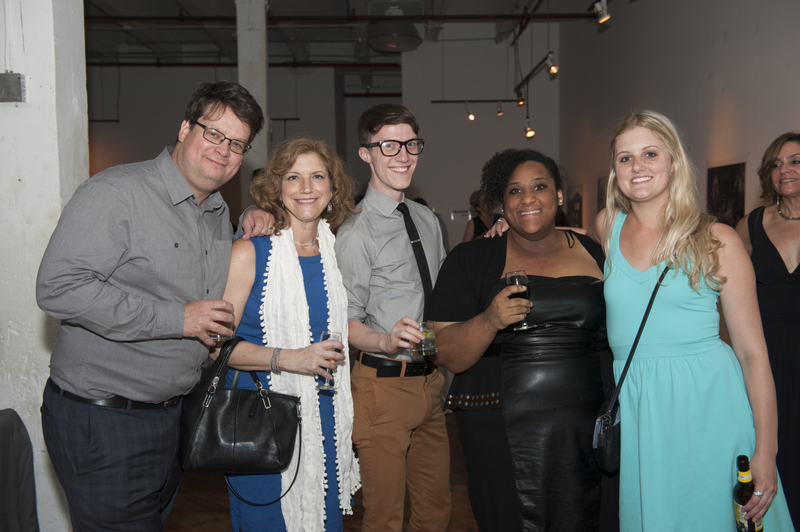 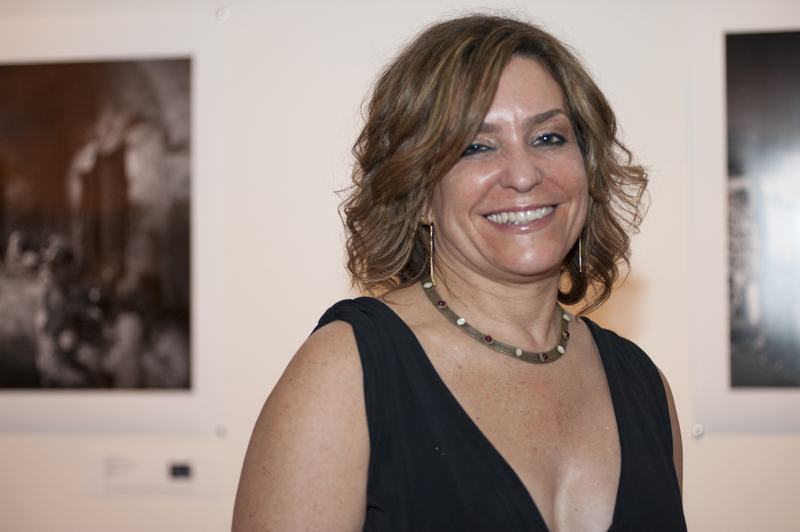 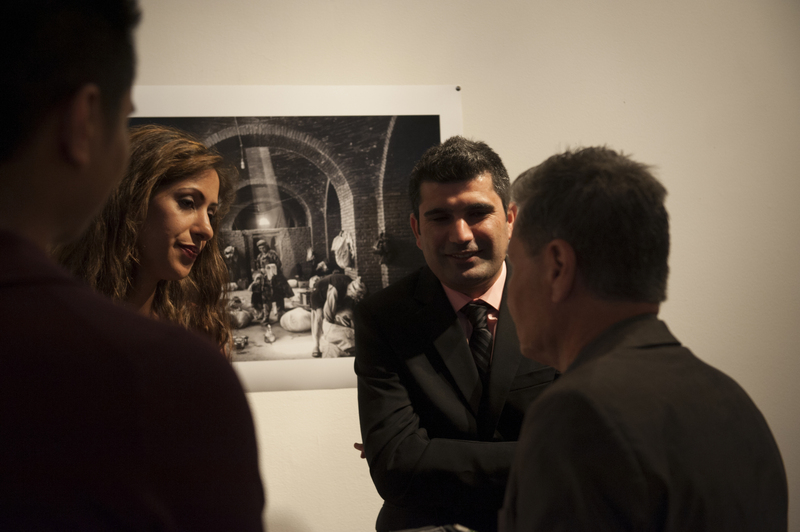 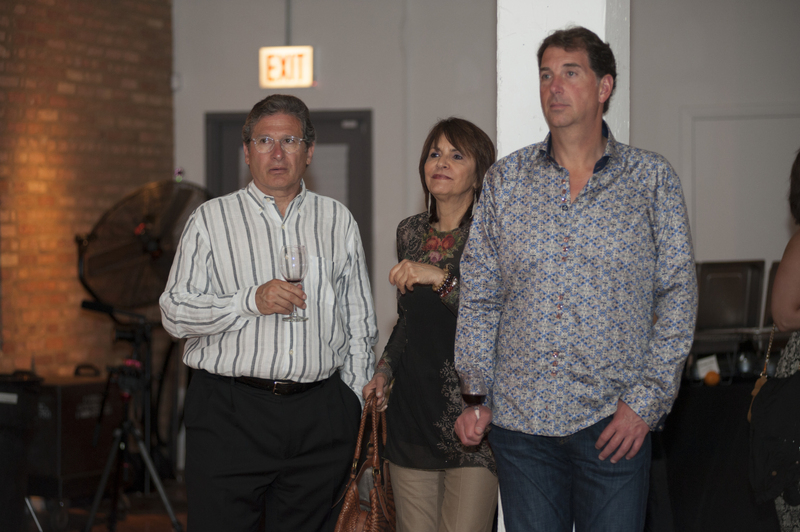 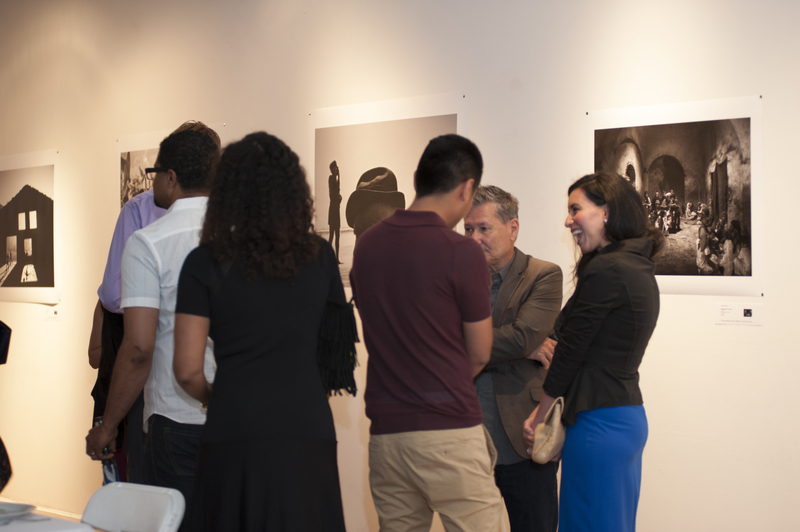 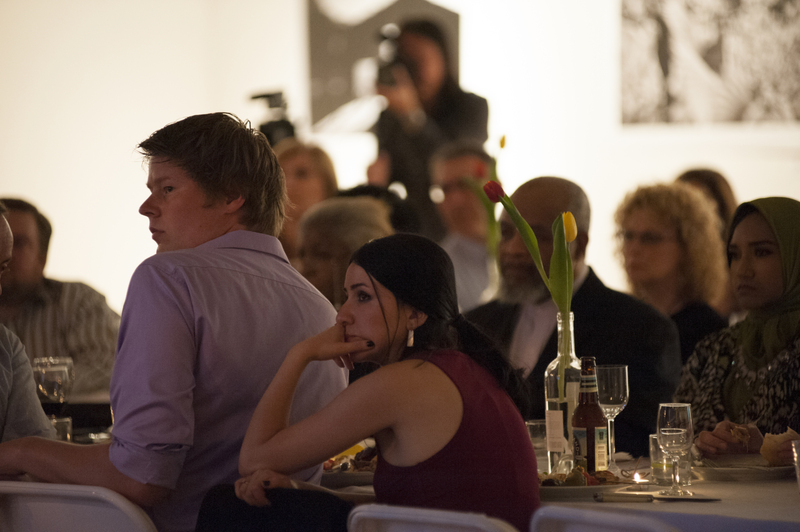 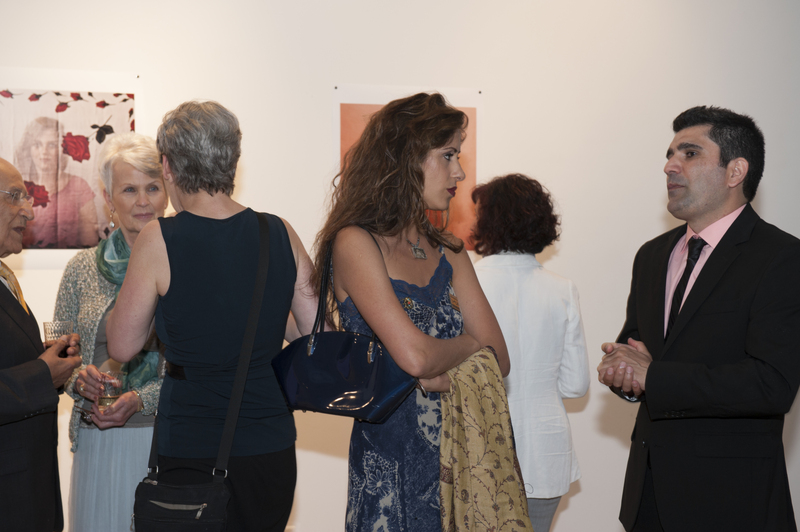 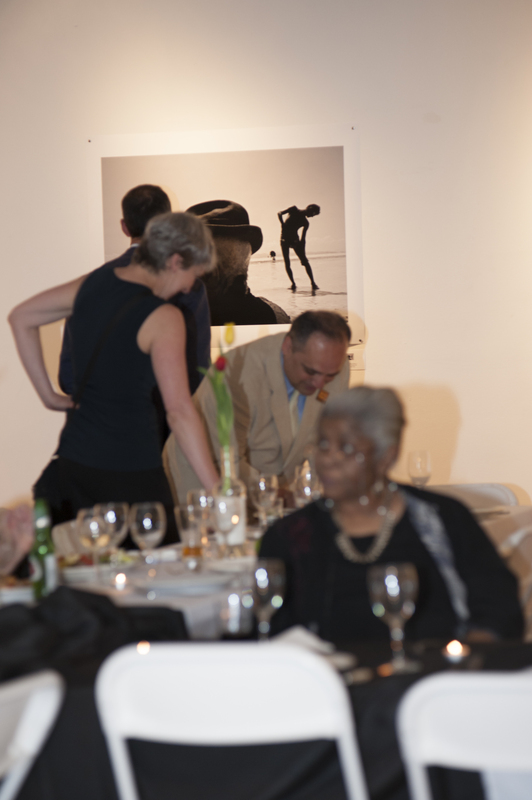 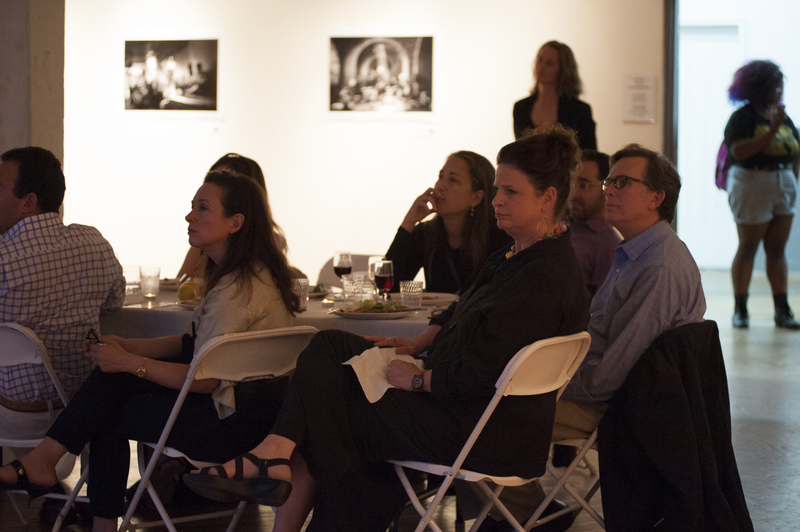 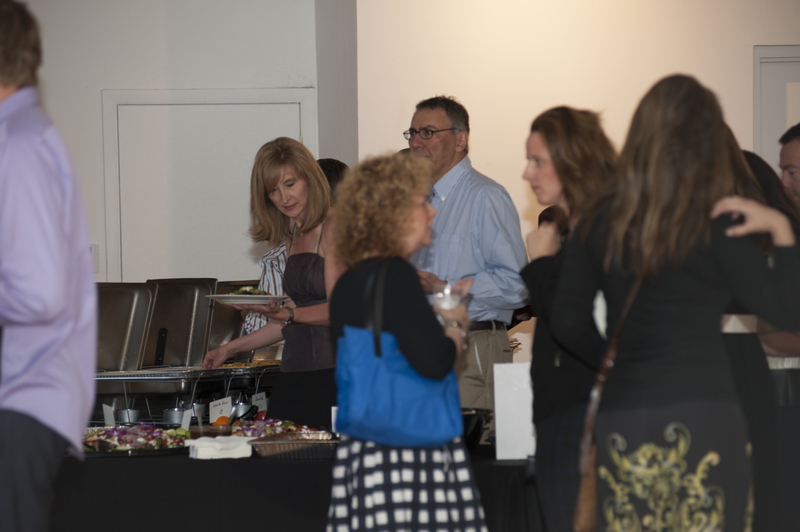 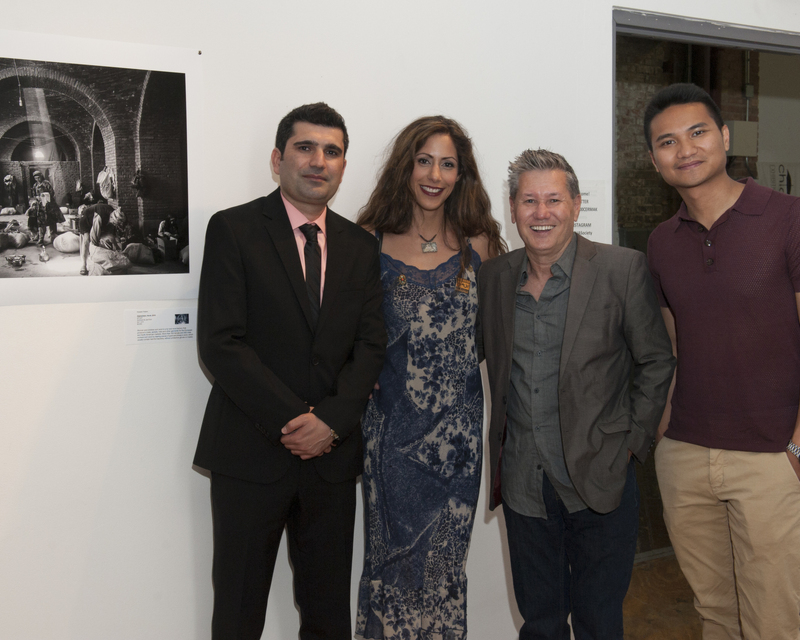 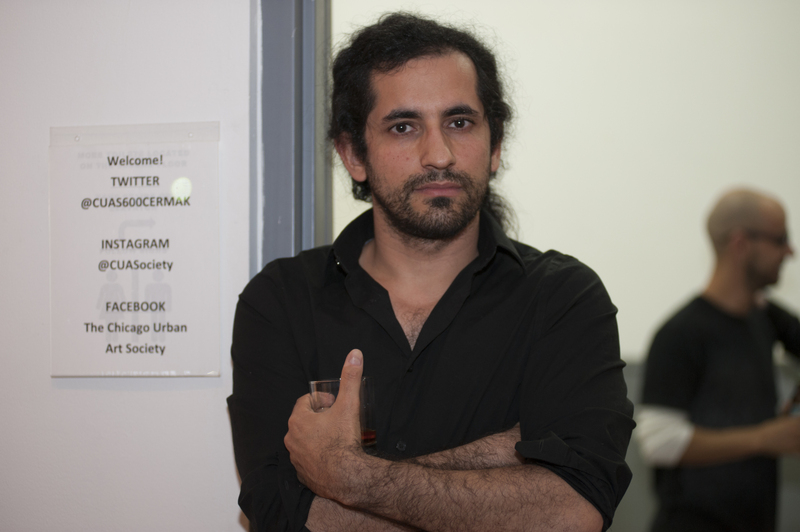 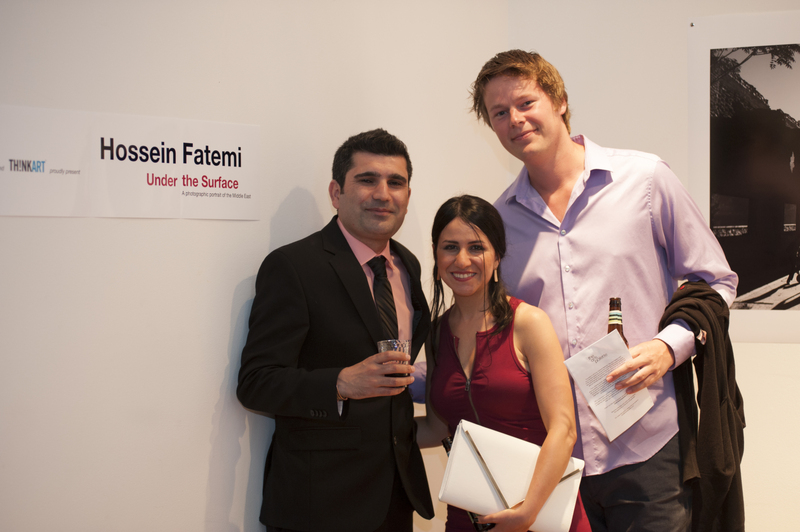 On Saturday, June 7, 2014 The Arts Palette along with Pasfarda Arts & Cultural Exchange and ThinkArt hosted the U.S. debut of Hossein Fatemi’s, “Under the Surface: A Photographic Portrait of the Middle East, at an exclusive one-night exhibition at the Chicago Urban Art Society. 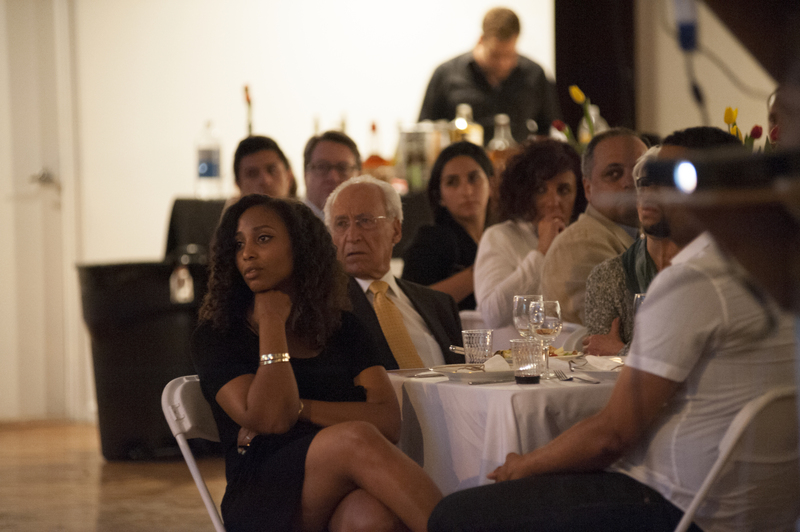 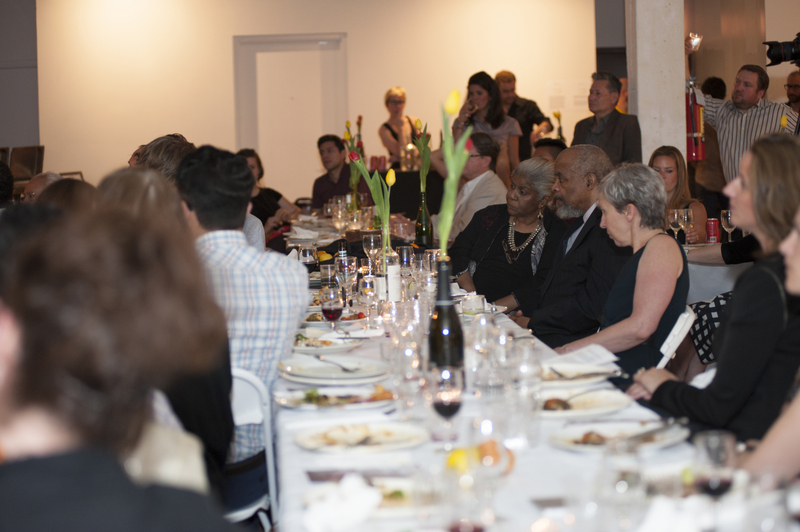 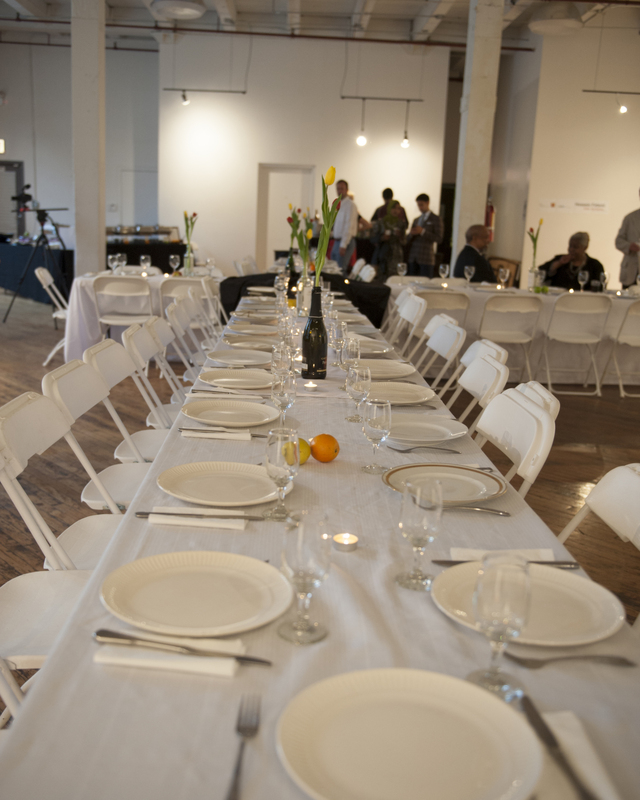 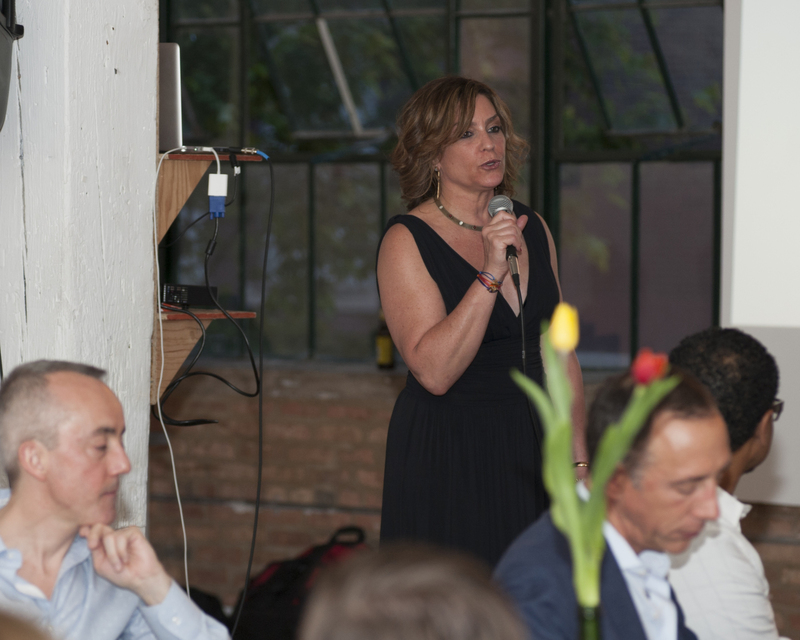 Over 100 guests attended the event, which also included a panel discussion and musical performance. 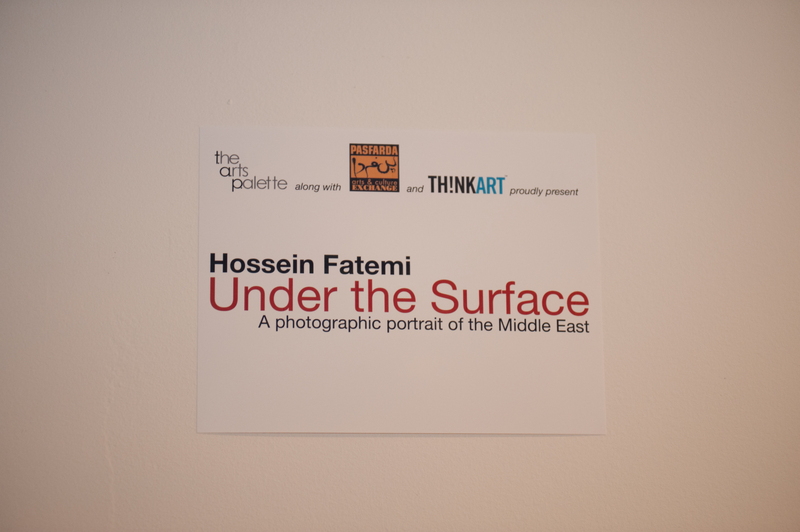 “Under the Surface: A Photographic Portrait of the Middle East, featured a number of never-before-seen photographs, and documented the many facets of the Middle East’s complex society, lifting the veil on some of the less observed areas and realities of daily life. 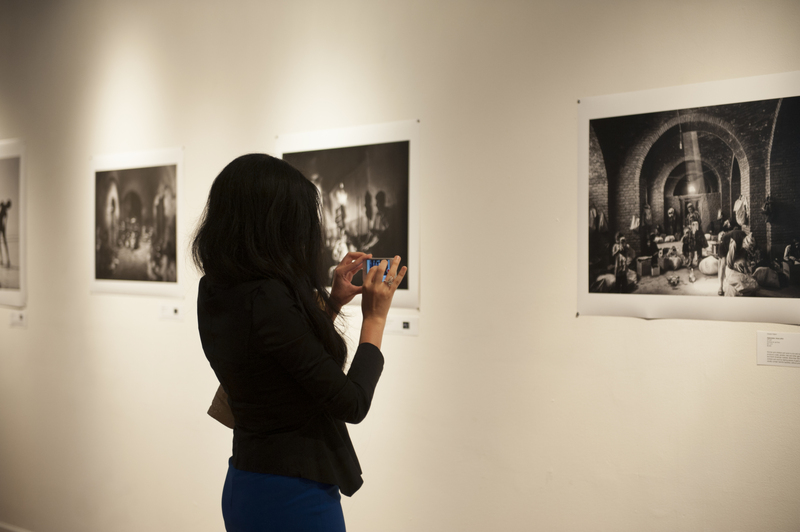 The exhibition featured images published in The New York Times Sunday Review and The New York Times Lens. 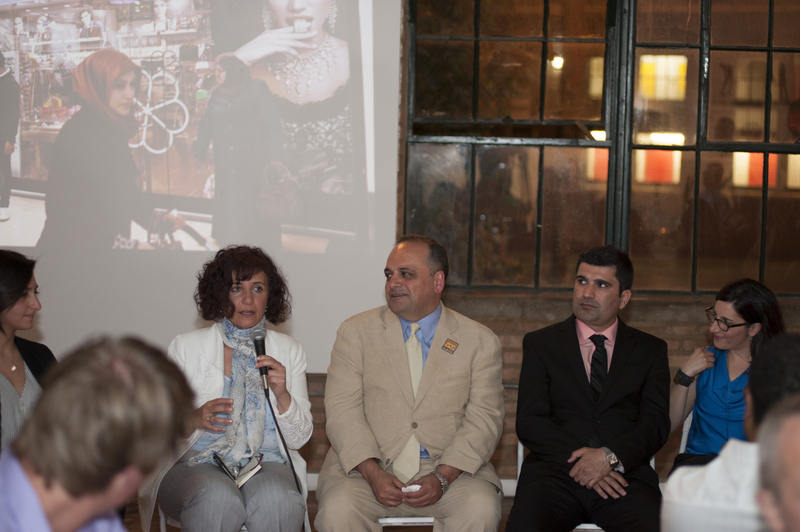 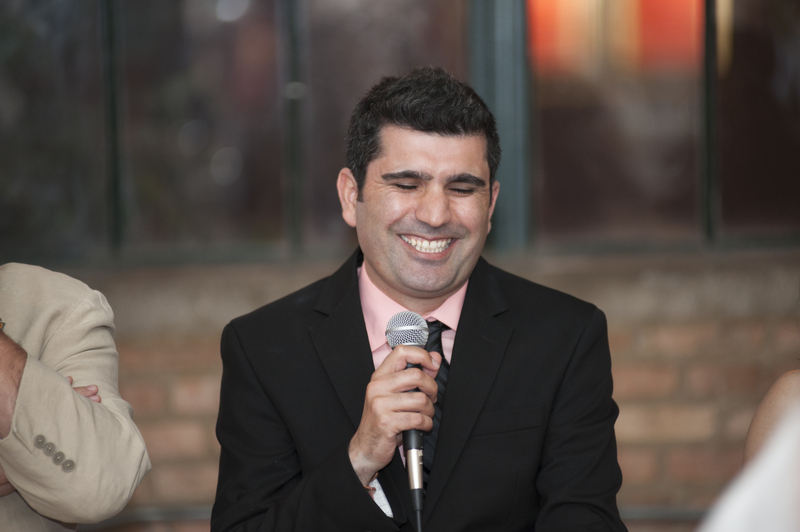 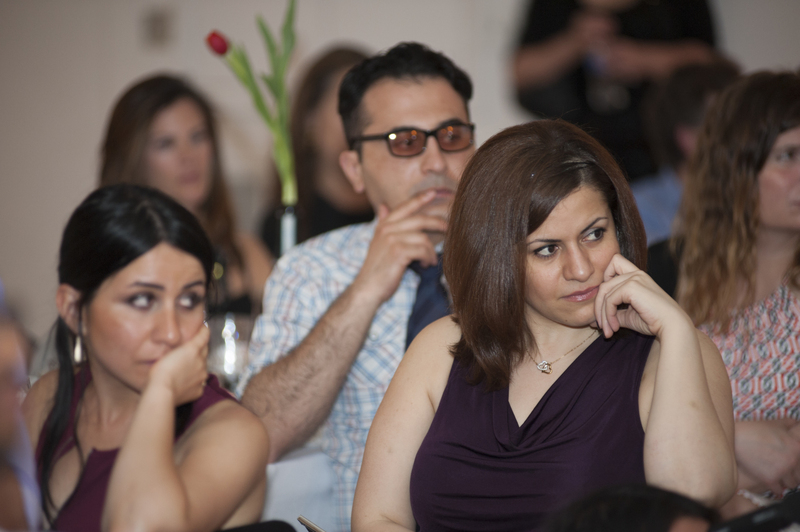 The panel discussion was moderated by Narimon Safavi, co-founder & director of Pasfarda Arts & Cultural Exchange. 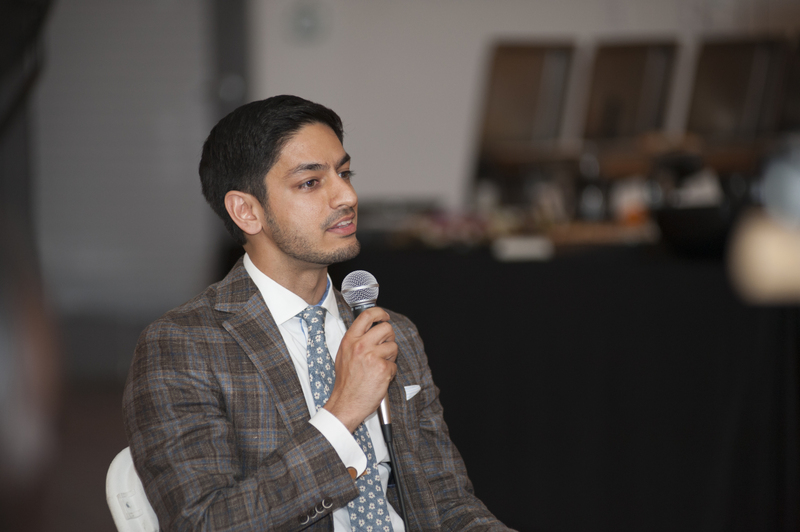 Panelists included Azadeh Gholizadah, Chicago-based interdisciplinary Artist & Architect; Nasrin Quader, assistant professor of literature, Northwestern University; Asad Jafri, president, Sukoon Creative LLC. 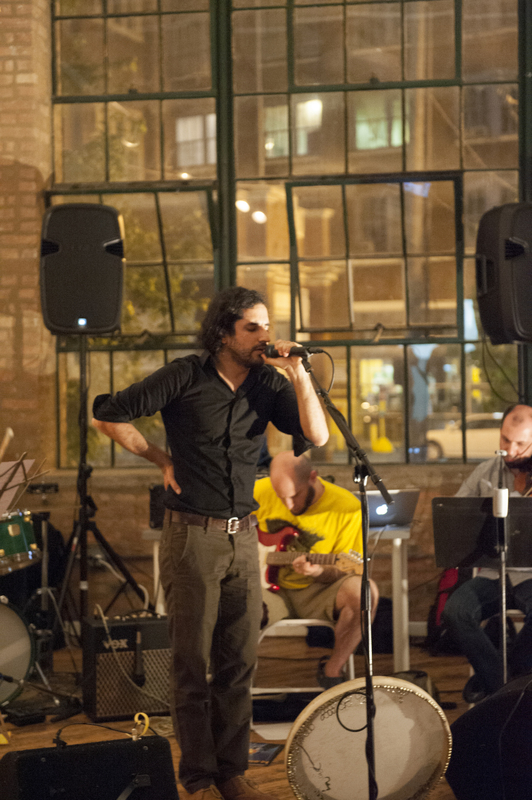 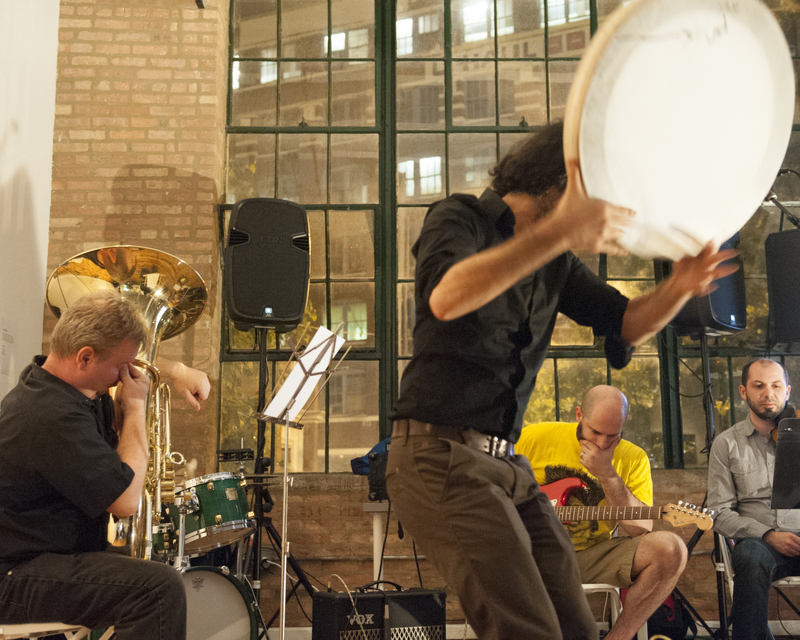 The event also featured a musical performance by Bad Mashadi to celebrate The Middle East’s rich culture, its people and traditions.